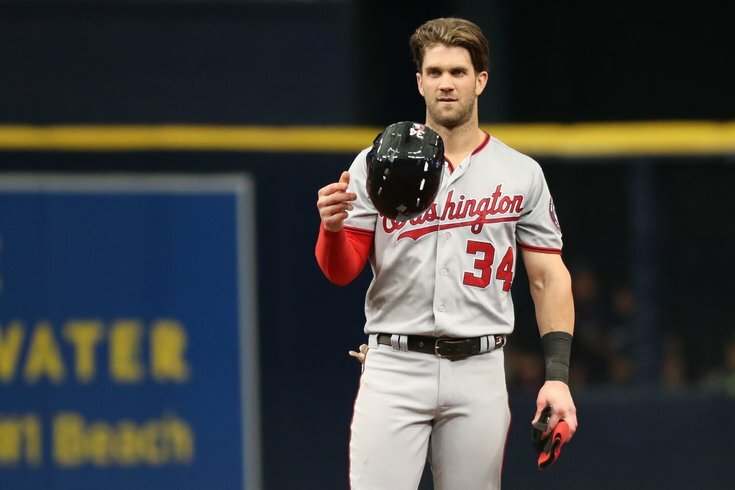 According to multiple reports, the Phillies will meet with free agent outfielder Bryce Harper and his team, including agent Scott Boras, on Saturday in Las Vegas. It's also the day "MLB The Show" told us to cancel our plans, presumably because of some announcement that may or may not have to do with 2019 cover athlete Bryce Harper. Are you starting to connect the dots here too? There's no way of know whether or not this actually means anything — we likely won't know that until after Harper actually signs somewhere — but in mid-January with no other actual news since before the holidays, we'll take whatever we can get.